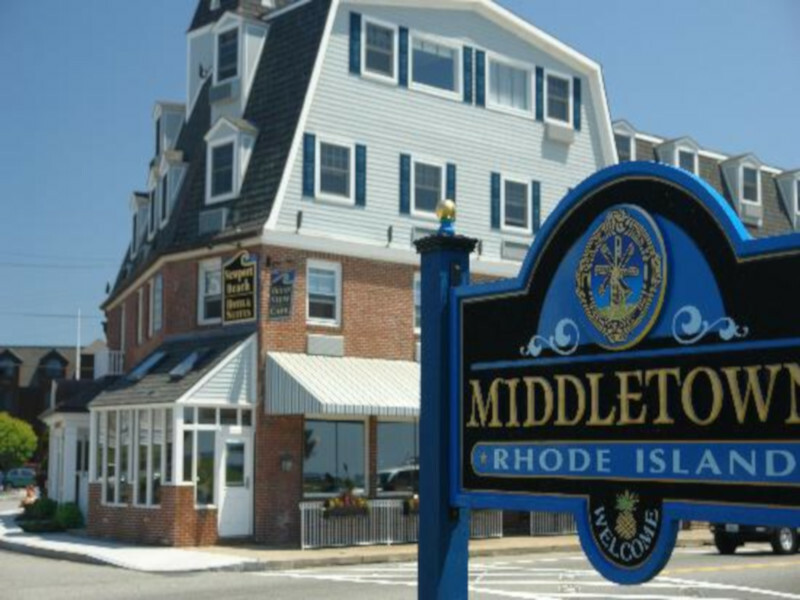 Need an Appraisal in Middletown, RI? We have been appraising residential homes in Middletown for almost 20 years and acknowledge the importance of understanding the local real estate market and what it means for the appraisal process. It is our obligation to recognize each village and neighborhoods characteristics such Sachuest/Whitehall, West Main Rd., Lawton and Town Center as It is our pleasure to assist you with the whole appraisal process to include answering all your questions, provide friendly & personal service, and to meet your complete satisfaction. Middletown was known as the "farming community" of Aquidneck Island. Today most of the developed land is located towards the western part of the town, while what is left of its rural heritage is primarily towards the east.